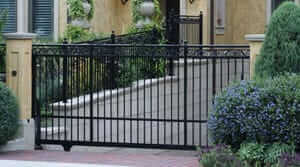 AAA Garage Door Inc. Repair also specializes in repairing Residential Gates! We repair all major brands and models, including LiftMaster, GTO, etc. and carry parts in stock to get your electronic gate working again quickly! 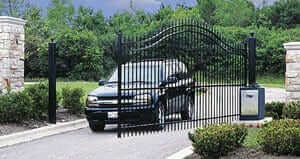 We’re the best choice for residential gate repair services in Miami-Dade, Fort Lauderdale, and surrounding areas. And remember, we only install superior quality replacement products that help extend the life and beauty of your gate and opener.Because Miami Beach Is constantly have tourist we want to secure your home as much as you do ,only rely on your local garage and gate company near you. long-lasting operation you can count on, day in and day out. I’m ready when you are! Your beautiful gate operator is right around the corner.